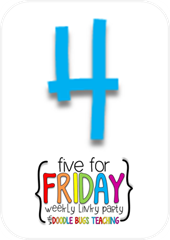 LisaTeachR's Classroom: Five for Friday! 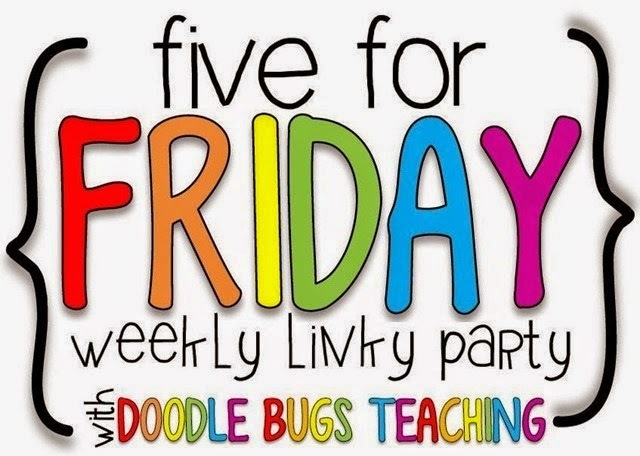 Linking with Doodle Bugs Teaching! 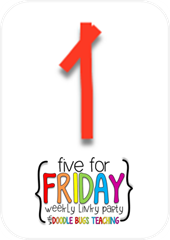 So I saw the hashtag #bookaday on Twitter. So this break, I tried to read as much as possible. One of the books that I thought was really great was The Crossover. 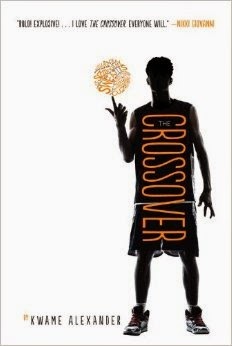 It's written by Kwame Alexander. Read my blog post for more info. 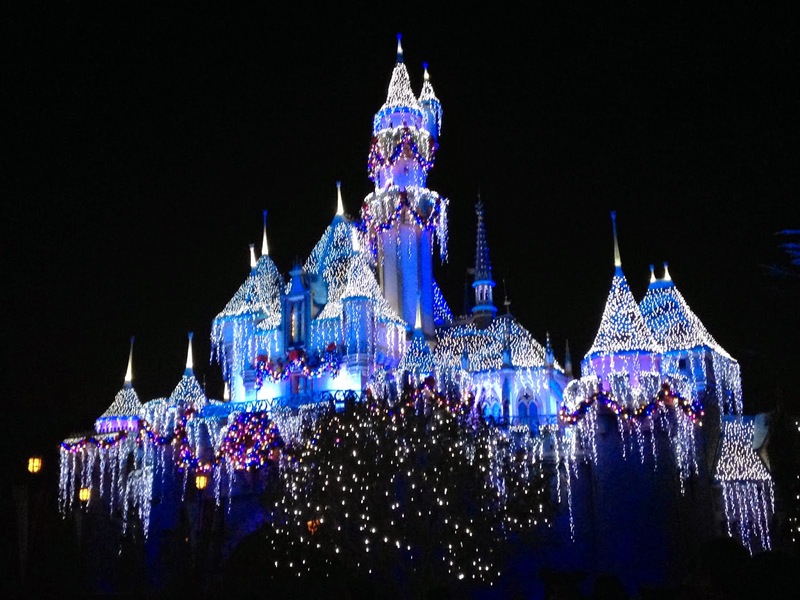 I have an Annual pass for Disneyland and went quite a bit during the holiday season. Love Disney! Here's my favorite picture. 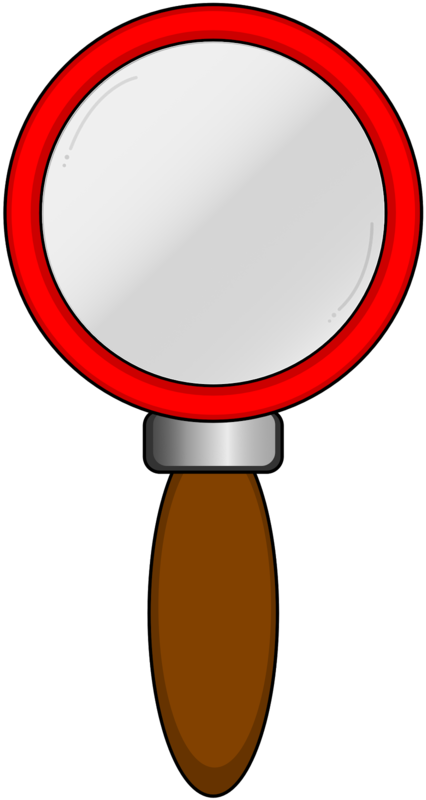 I used it for Wordless Wednesday. Have you read Flora and Ulysses? Its a Newbery winner by Kate DiCamillo. I created a close reading guide for it. 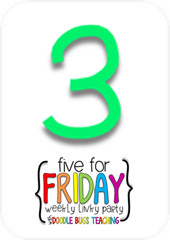 It's on my TPT store. 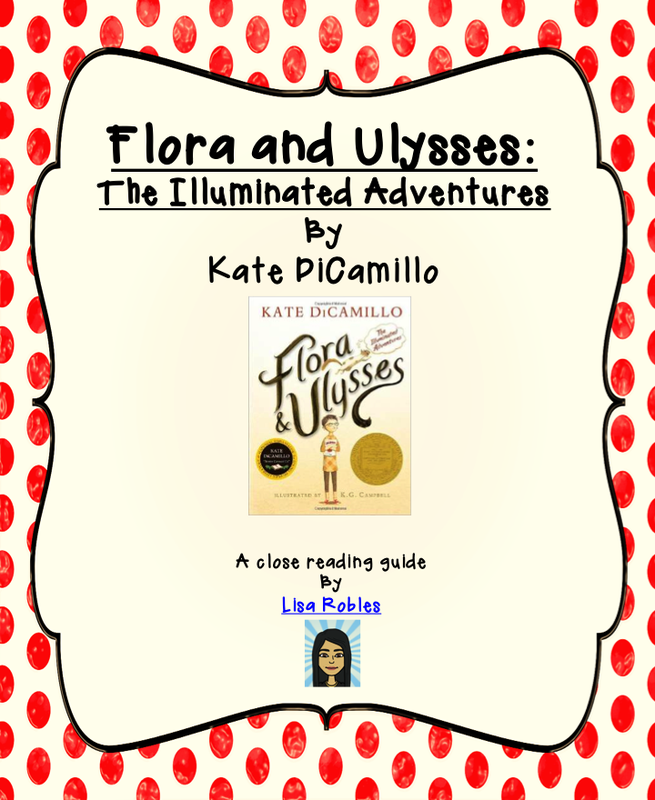 Flora and Ulysses: The Illuminated Adventures! This middle grade novel won the Newbery medal for 2014. The story is about Flora, a self-described cynic, who witnesses a tragedy/miracle in her neighbor’s backyard. She is able to revive the squirrel and names him Ulysses. The book is very funny but also tackles some serious issues such as divorce, abandonment issues and more. The book is written as part narrative and part graphic novel. 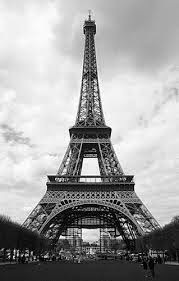 My favorite city in the world in Paris! I am so sad to hear about what they're going through right now. My heart goes out to them. Sigh, it's time to go back to work on Monday. I know, I know, most of you went back this past Monday. I shouldn't complain. However... 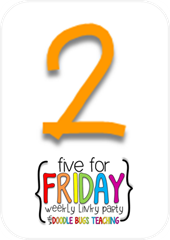 I feel very refreshed and can't wait to get back to my kids at Lucille Roybal-Allard Elementary!